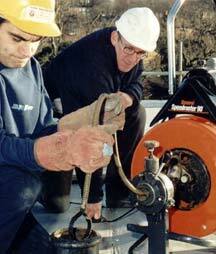 We offer the usual methods of de-scaling with jetting machines, in some cases with cable cutters and star cutting. 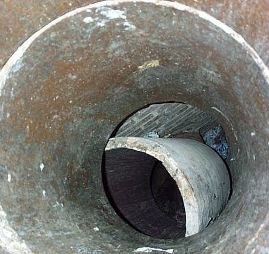 DRSco have developed the most efficient way to descale pipes, removing the cause of the blockage with no compromise. DRSco have developed a method to repair refuse chutes in-situ. Our method copes well with bends.